the album is like a prequel to the entire Pedro the Lion catalog. considering what's happening in the world at the moment, we feel it's best to wait a minute before making any announcements. sorry for the delay. check back on 10/2 at 11am (CT). if a show is sold out, please hit me up. happy to help if i can. cek wrote: Did anyone else just get a pm from Dave? Cool news, but not really anything that I would say justifies any build up. He's releasing a new cover that's going to be featured by various music and media outlets. i think everyone should post their predictions for the Oct 2 news. i'm curious to hear what everyone thinks we're planning. check the internet on October 2. Topic: Jeremy Enigk Living Room Tour! 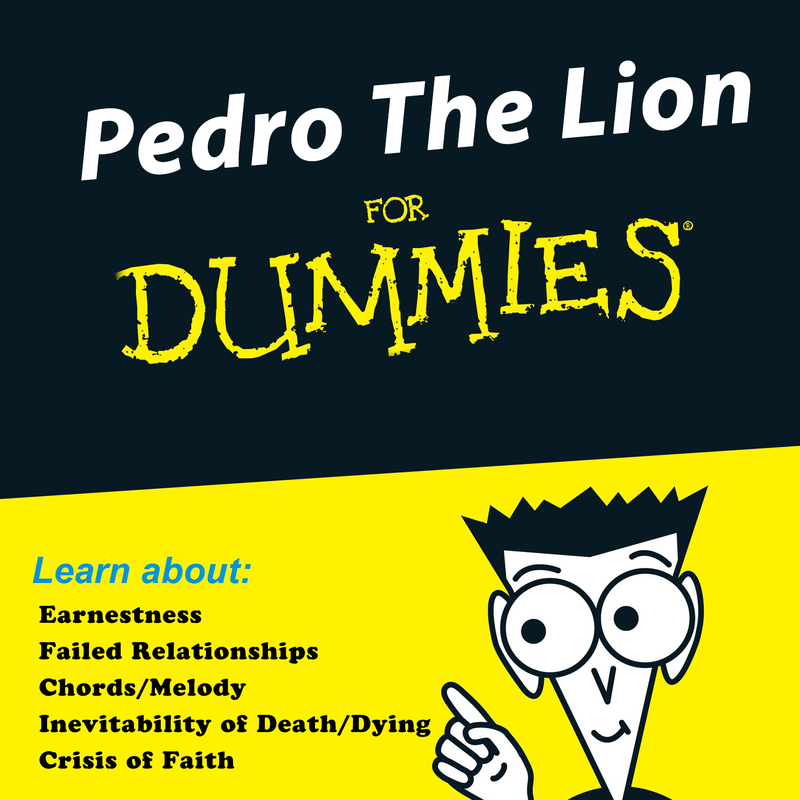 "Pedro The Lion 20" would be good branding.